WELCOME TO THE UNITED SCHOOL OF MARTIAL ARTS KUNG KUN FU ACADEMY. GRANDMASTER JIM MUSE FURTADO PERFORMING MONKEY MOVEMENT. 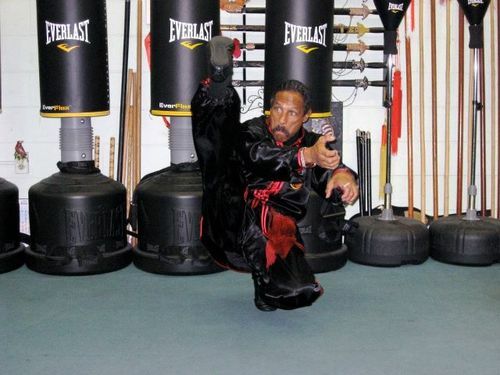 HE IS FOUNDER AND CHIEF INSTRUCTOR OF THE UNITED SCHOOL OF MARTIAL ARTS KUNG - FU ACADEMY LOCATED IN WHITTIER CALIFORNIA.